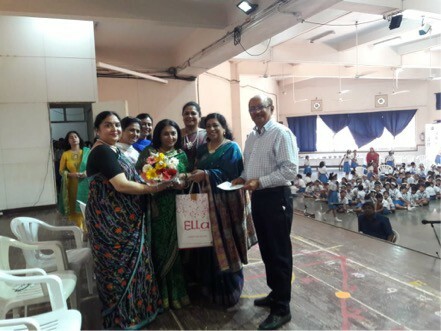 After 22 years of glorious service in AVM Juhu, Mrs. Shefali Umesh, Subject Head of the Primary Section called it a day on April 3, 2019. 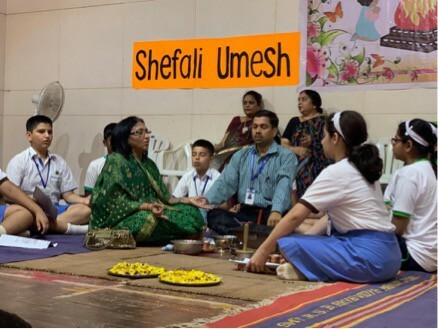 As is the custom of AVM group of schools, auspicious havan was conducted in the school to mark the occasion. Mrs Umesh was accompanied by her family. The staff and students of the Primary Section gathered in Marwah Hall to bid farewell to their beloved leader. Mr. Ashok Malhotra, Hon. 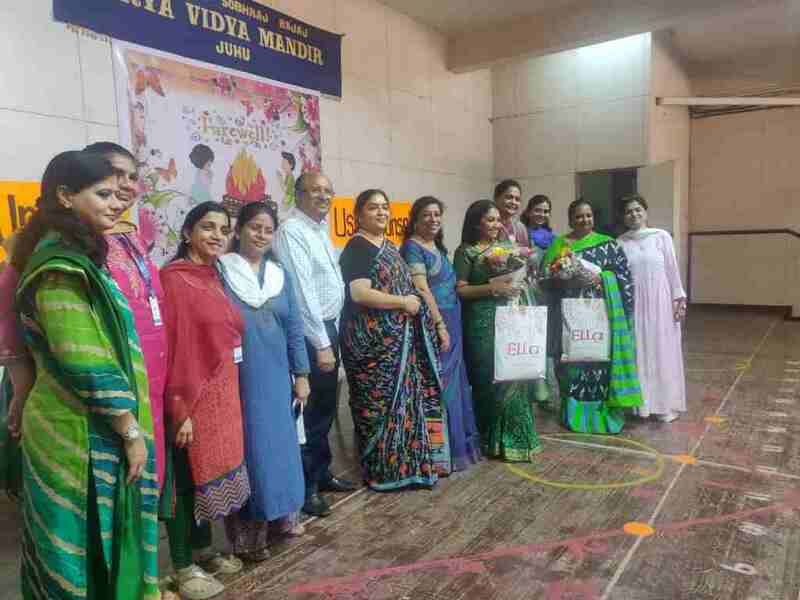 General Secretary, AVM Society and Mrs.Jyoti Kumar, Director of Education and Principal AVM (BW) also graced the occasion. 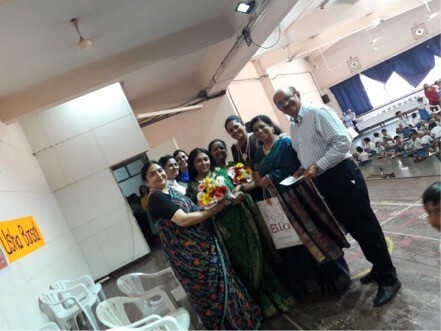 Peers, Heads of departments and Principal, Mrs. Alka Agrawal, Director of Education and Principal, AVM (BW), Mrs. Jyoti Kumar, related interesting anecdotes about Mrs. Umesh and her stellar tenure in the school. The ceremony concluded with a farewell lunch.